a brand new 2.5 storied residential bungalow house built in 0-6-0-0 land, facing east touched with 12 feet road, 300 mtrs left after crossed the nakhu bridge approx 1 km south outside from ekantakuna ring road at Nakhu Fulbari is on sale. a brand new 2.5 storied residential bungalow house built in 0-4-0-0 land, facing east touched with 12 feet road, 300 mtrs left after crossed the nakhu bridge approx 1 km south outside from ekantakuna ring road at Nakhu Fulbari is on sale. 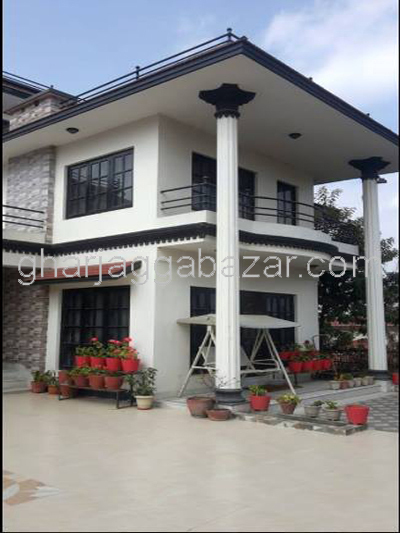 a beautiful 2.5 storied residential bungalow house built in 0-4-3-0 land area, facing west, touched to 13 feet pitched road at Dhumbarahi, Kathmandu is on sale. a beautiful plot of 3-5-0-0 land containing a 15 years old bungalow house, facing south east, touched with 20 feet road access near lincoln school at Rabibhawan, Kathmandu is on sale. a beautiful 0-6-3-0 land facing east touched to wide motorable pitched road, existing with a 2.5 storied good sounding residential old house at Chhauni Kimdol, Kathmandu is on sale. 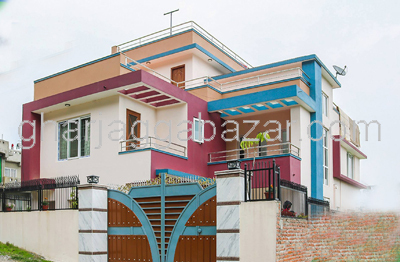 a brand new 2.5 storied residential bungalow house built in 0-7-0-0 land area, builtup 1931 sqft, 13 feet dhalan road touched to 26 feet main road, 250 mtrs east from deuba chowk, facing south west at Budhanilkantha is on sale. a 2.5 storied residential bungalow house built on 0-3-3-2.9,,facing north,300 mtrs east from makalu petrol pump, builtup 1994 sqft, purano kalimati,16 feet wide pitched road at Bafal Kohinoor housing colony is on sale. 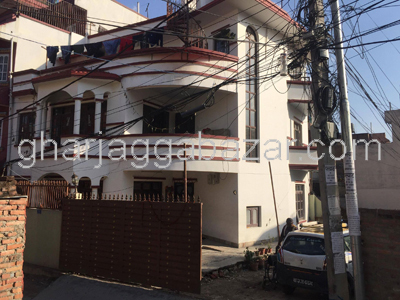 a beautiful plot of 1-0-0-0 containing an 2.5 storied old house built on 2002 AD, facing west with 12 feet road, 70 mtrs inside from main road near bhagawati mandir approx 1.5 km from basundhara ring road at Dhapasi is on sale.